Jaguar is a British brand that’s been around since 1922 and they have made and still make some of the most beautiful cars on the planet. 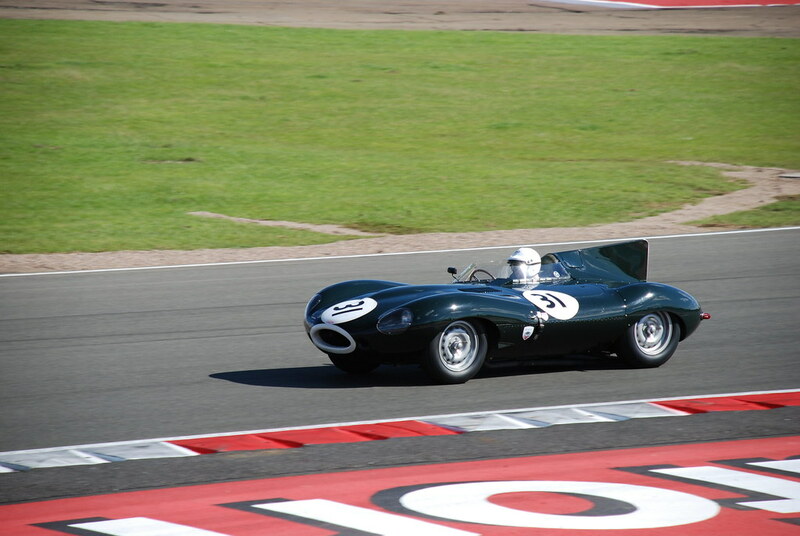 As you can see, it was in the forties that Jaguar became the brand we know and love today and it wasn’t long before Jaguar cars were making their mark in motorsport too. To go with this lovely inforgraphic put together by Hatfields, I’ve pulled together some photos of the most gorgeous Jaguars ever made. 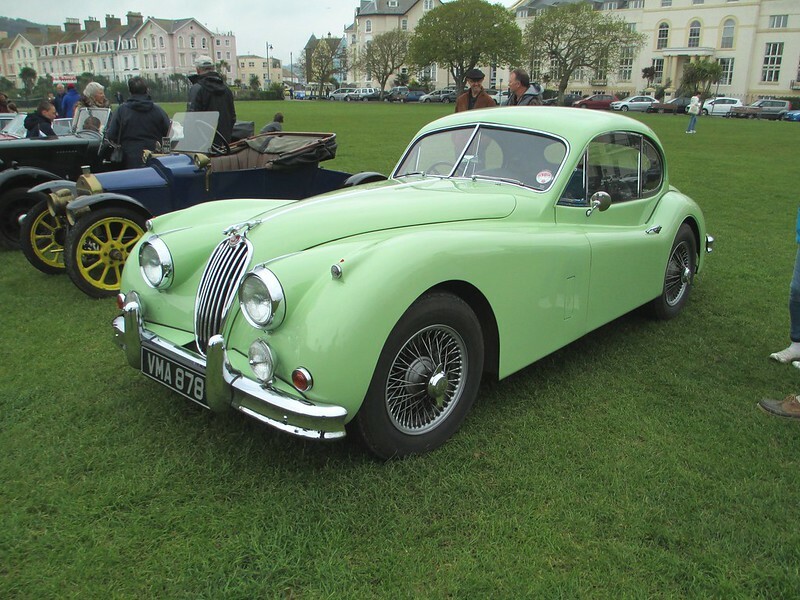 This is one of Jaguar’s early sports cars and boasted a top speed of 120mph, not bad for a car built in the forties. There was also a roadster version of this car which was very successful in racing and rallying. This is one of my all-time favourite cars. It just looks stunning, like a real sports car. It’s one of the cars you think about when it comes to sixties motoring thanks to its handsome appearance, great performance and competitive price. I came across one of these at the Autosport show earlier this year and it really is such a unique car. It’s single seater but the driver still sits in the same position as if there were a passenger seat. It was one of the first cars to feature this innovative monocoque and was a Le Mans winner for three years in a row. This doesn’t look like your typical Jaguar. 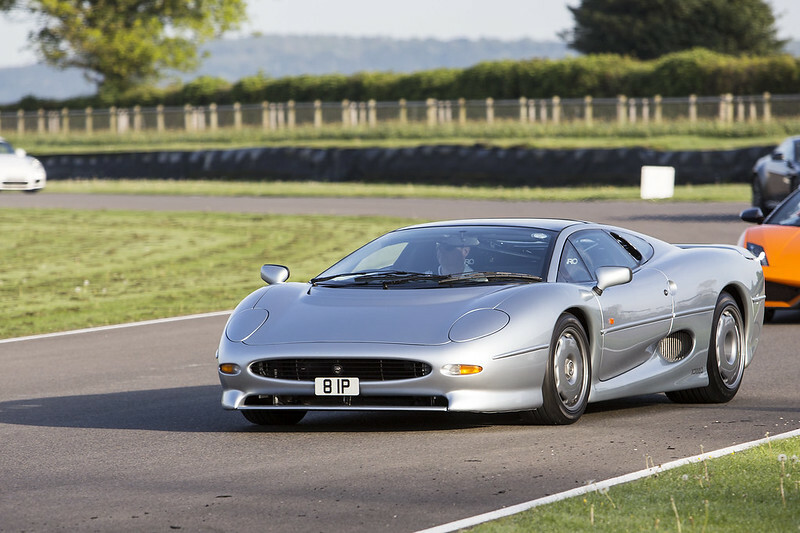 It does, however, look like a car from the nineties but unlike other cars from this era, it still holds its own against other sports cars when it comes to looks. 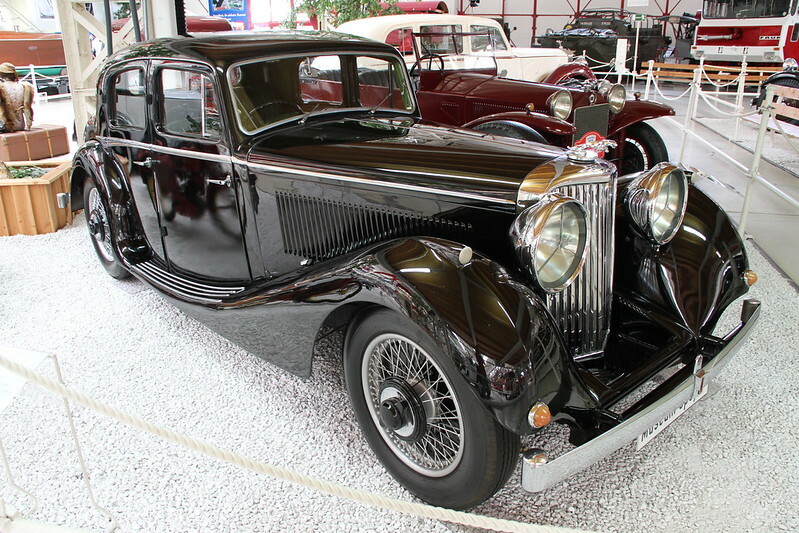 Before World War Two this car was released under the badge SS Cars Ltd. After the war, the car was rebranded because to bear any similarity in name to The SS wasn’t quite right for the British company, for obvious reasons. Finally a concept car from Jaguar. This is a hybrid super car that isn’t lacking when it comes to looks. The decision was made in 2012 that this car wouldn’t go into production but it still stands as a very beautiful example of what Jaguar and Williams Advanced Engineering can do for the hybrid car market. 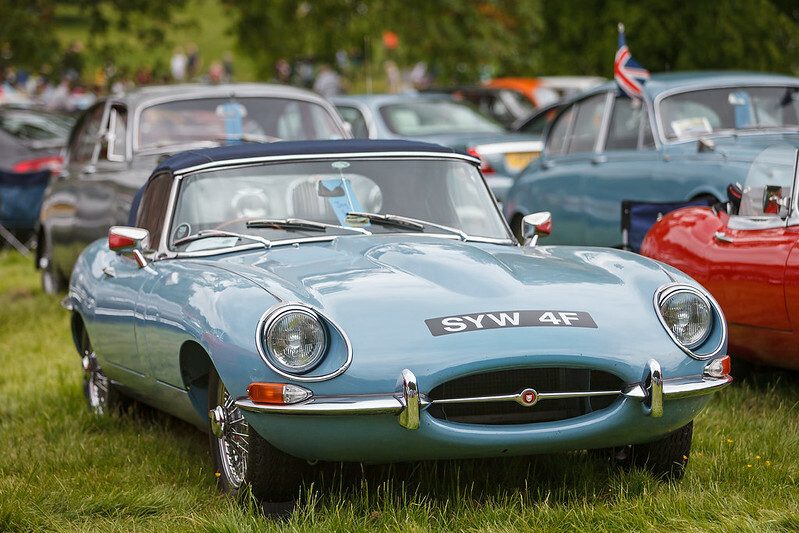 If you want to get your hands on your own Jag, take a look here.